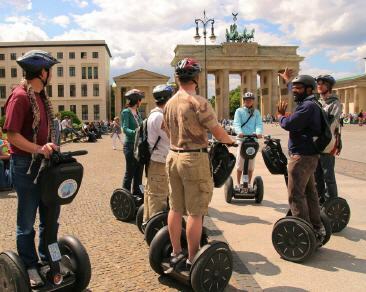 Glide on a Segway and have a blast seeing the sights of Berlin! 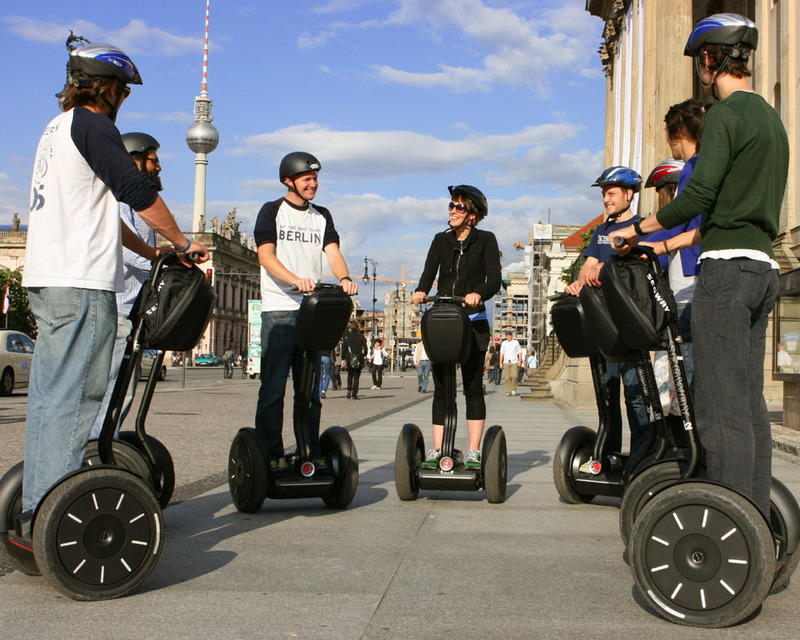 Riding a Segway is intuitive and easy to learn and all tours begin with comprehensive training. We have two tour options: a comprehensive 4-hour City Tour taking you to all the main sights and our 90-minute Afternoon Mini Tour which gives you the joy of gliding on a Segway. We’re also available for private tours and corporate events. For booking please contact us by e-mail! 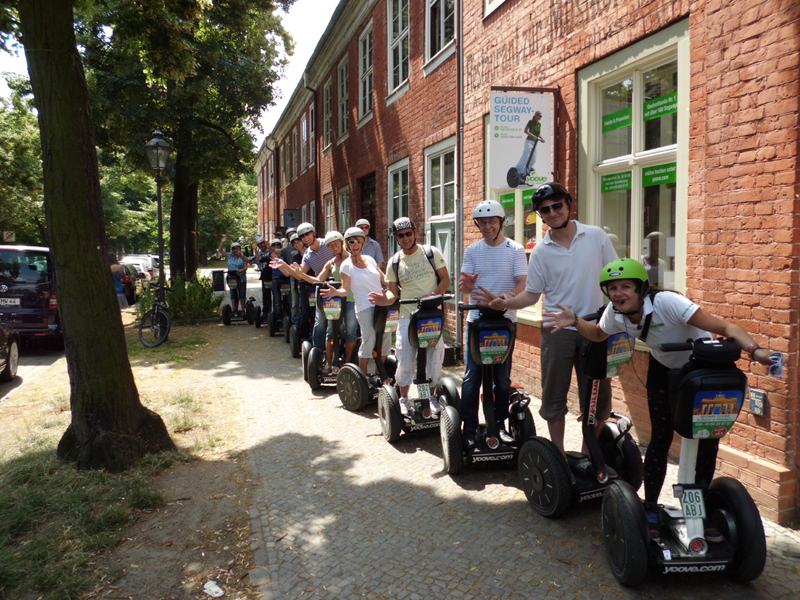 We reserve your next segway ride trough Potsdam! around the Wannsee or Templiner See – always a highlight on the Segway. After a personal introductions as to the handling of the Segway your guide will accompany you to the highlights of the respective tour. Please give us 24 hours time to prepare, thanks.